For a limited time, get the power of an Aaeon® UP Board along with Intel® RealSense™ Depth Cameras and start you latest project today. All depth calculations are processed directly on the Intel® RealSense™ Depth Camera D435 which then can be passed directly to the Aaeon® UP Board. The board is powered by an Intel x5-z8350 processor. Get started today! 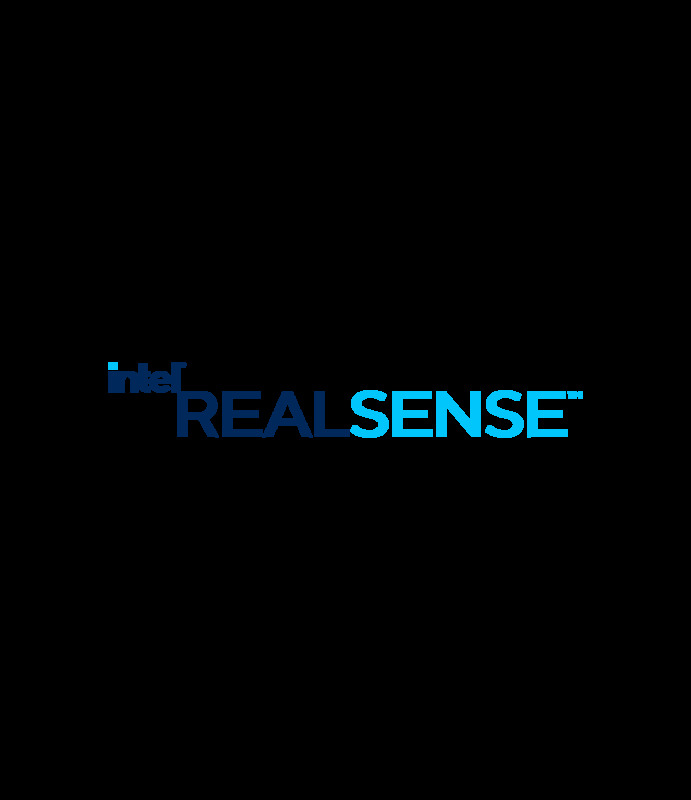 Intel® RealSense™ Depth Camera D435 Limited Warranty period: 1 year.